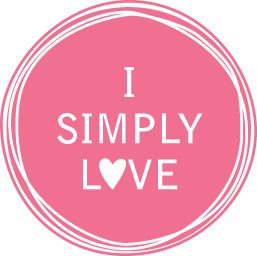 I simply love: ...my new logo! After many weeks of contemplating, I have finally decided on my new logo. I hope you guys like the new look! The business cards have been ordered and an Etsy stationary shop is in the works, stay tuned my simply lovely readers!